« No more free goldfish in Berkeley! & LIVE from Israel! Is Harvey Weinstein just the tip of the iceberg in Hollywood abuse? What is Congress actually doing? 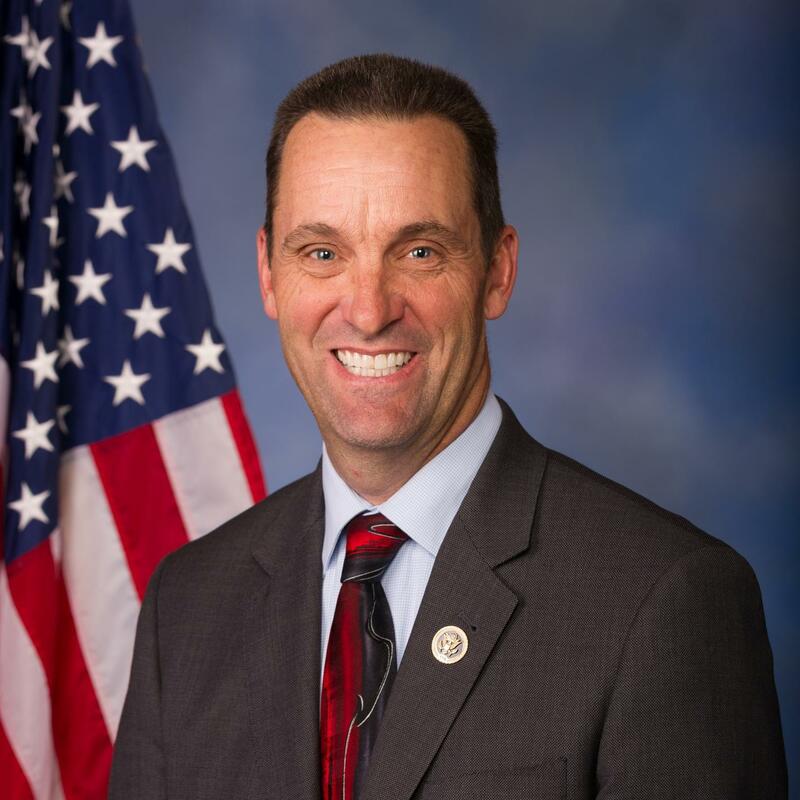 California Congressman Steve Knight talks Washington DC. Some of the frustration is the fact that the Senate won’t take up some of what they’ve passed. For 10 months they’ve been successful getting them from the House to the Senate, but getting them passed from the Senate to the President is a whole other story. Tax Reform, are WE gonna see it? The framework is there. Come down from 7 brackets to probably 4. Everyone except the top tier will come down. Doubling of the standard deduction. And, yes, alot of people will be able to do it on a postcard! Part of politics is making people from different parties understand why a concept is good for all Americans. By the end of the year, ISIS will have a very small footprint. Our military is taking them out in a very military type way. Iran is not living up to the spirit of the deal. The worldwide community needs to step up against North Korea. They are a problem for all of us. There needs to be more pressure on China to put more pressure on North Korea.